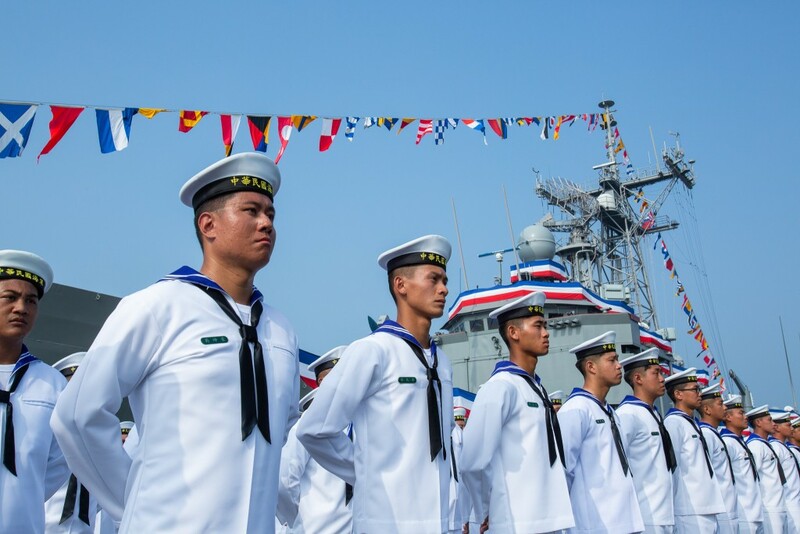 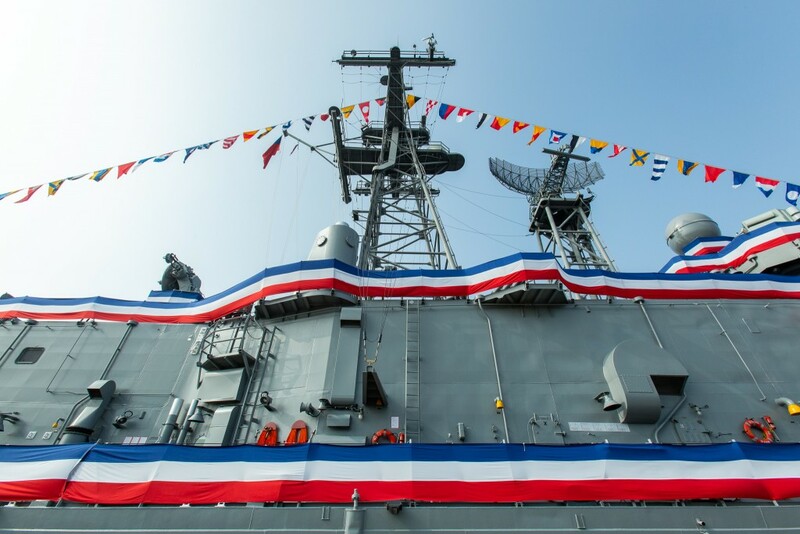 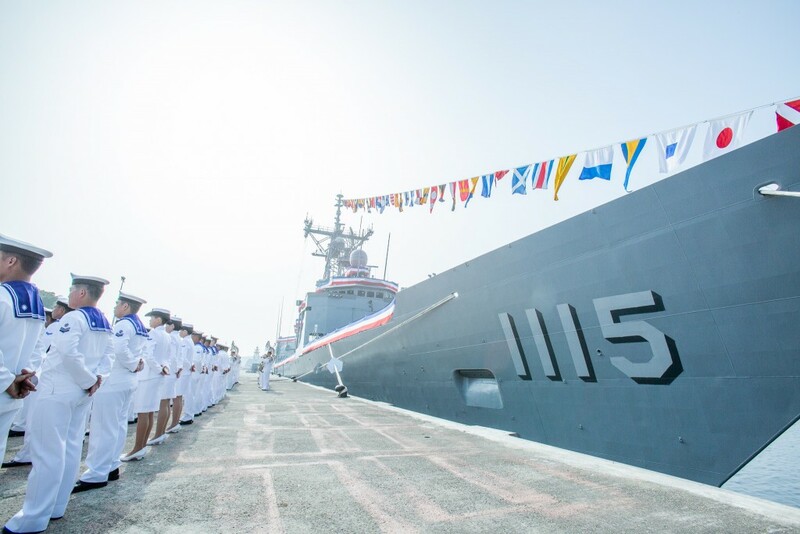 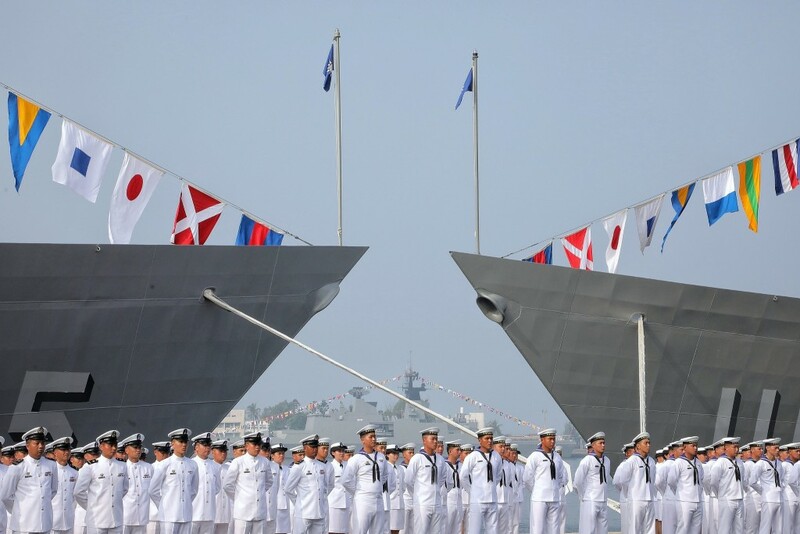 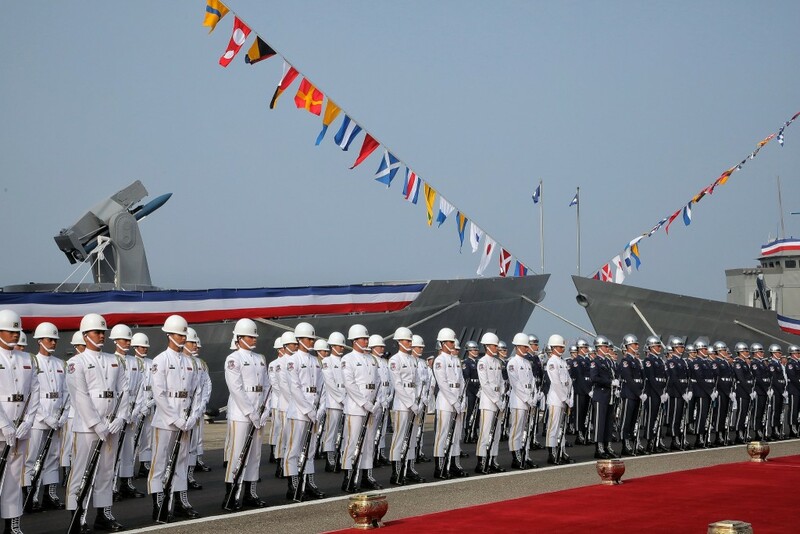 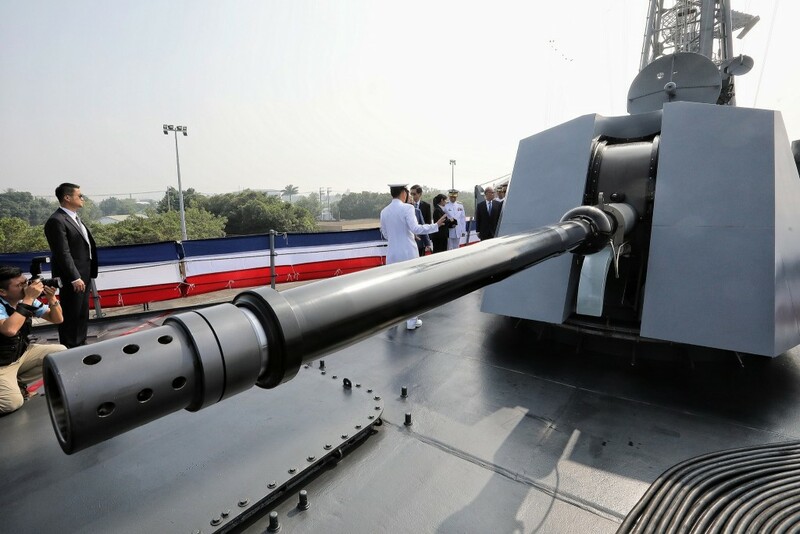 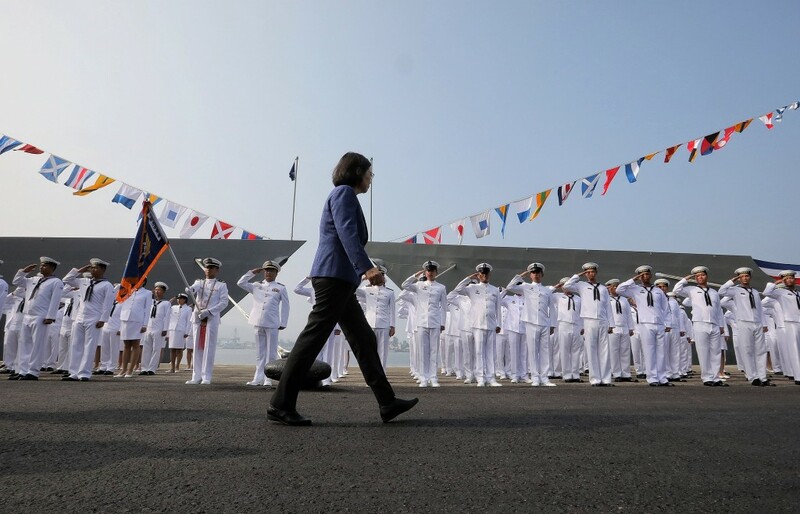 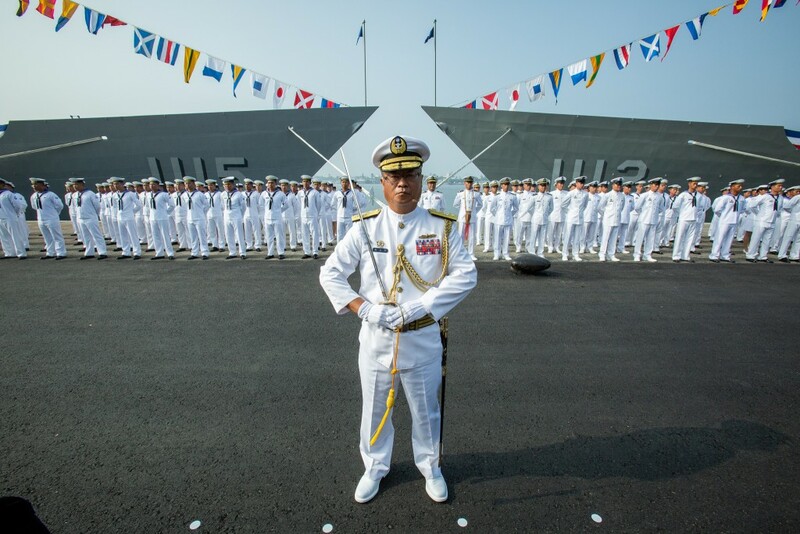 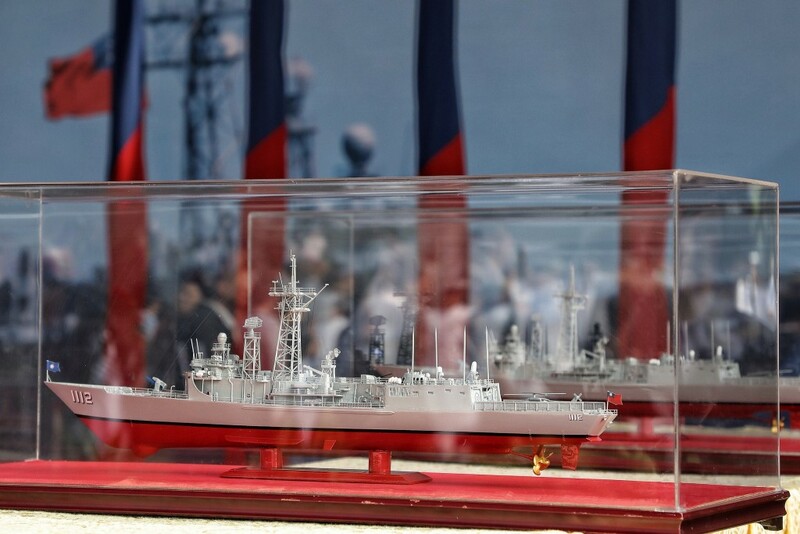 TAIPEI (Taiwan News) – Taiwan President Tsai Ing-wen (蔡英文) presided over a ceremony at the the Zuoying naval base in Kaohsiung on Nov. 8, where two frigates were officially commissioned into the Taiwan Navy. 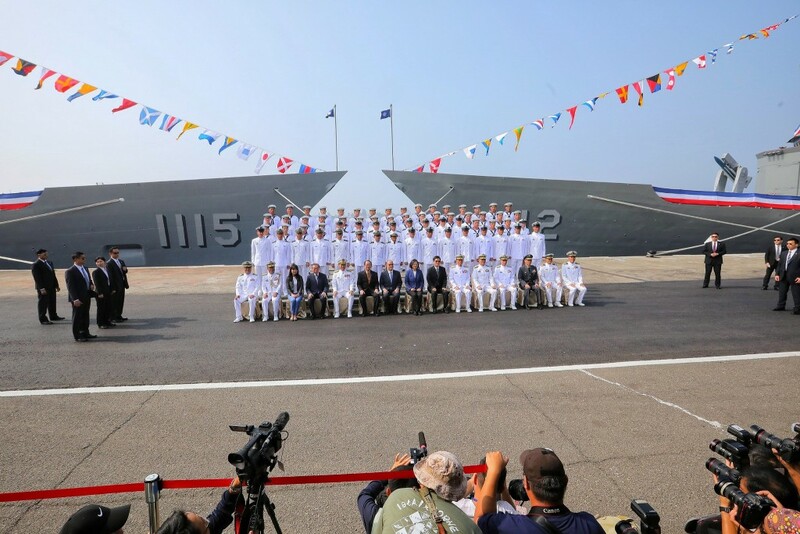 PFG-1112 Ming Chuan and PFG-1115 Feng Chia were launched into service, and they are expected to join the 146th Fleet in operations between Tamsui and Penghu. 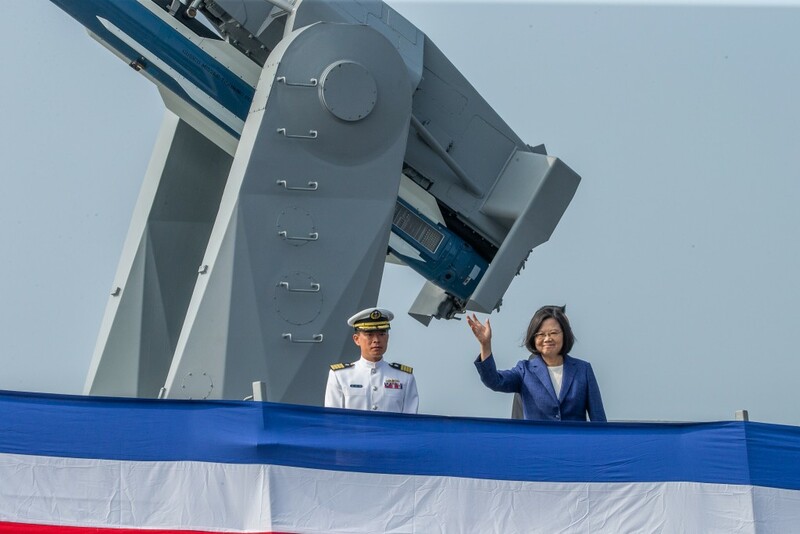 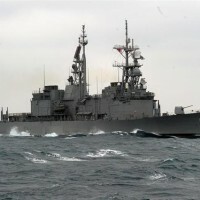 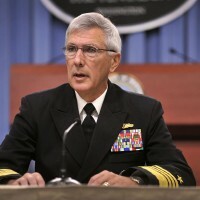 The frigates were bought from the U.S. in December 2015 to improve Taiwan’s anti-submarine capabilities, at a total cost of around US$264 (NT$8 billion). 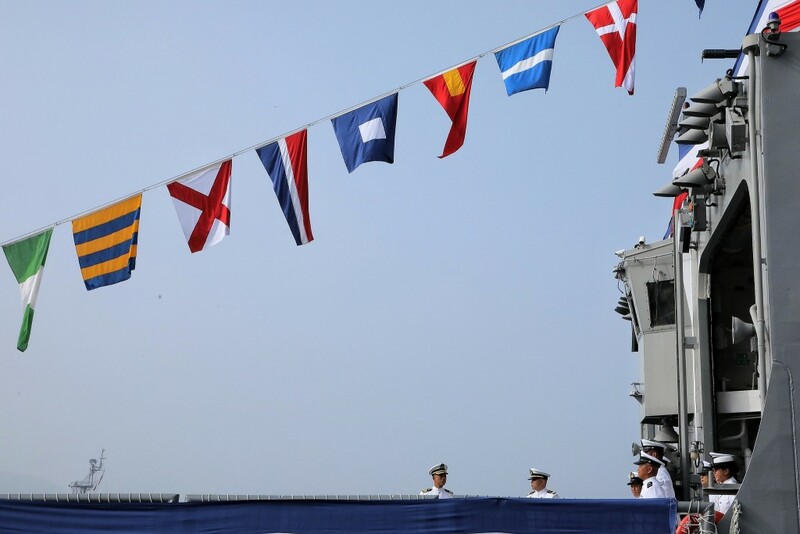 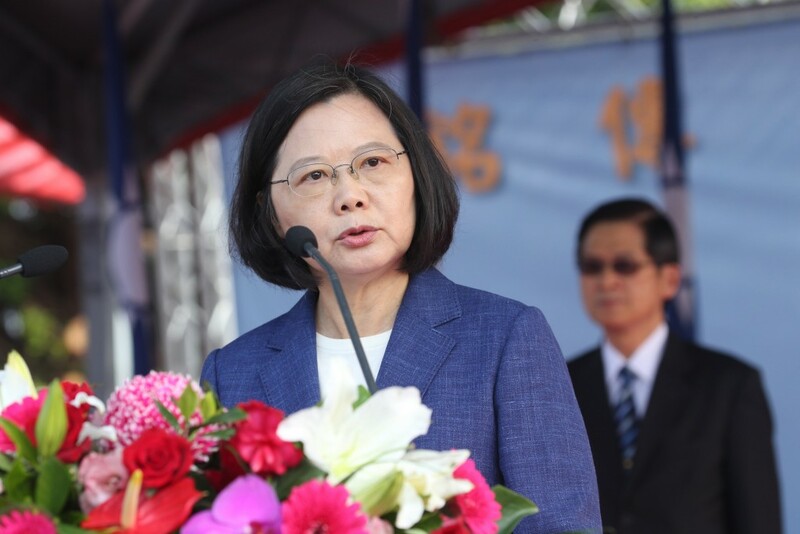 During a speech at the event, Tsai said the expansion of the Navy sends a message to the international community that Taiwan will not concede one step in defense of nation and its democratic values. 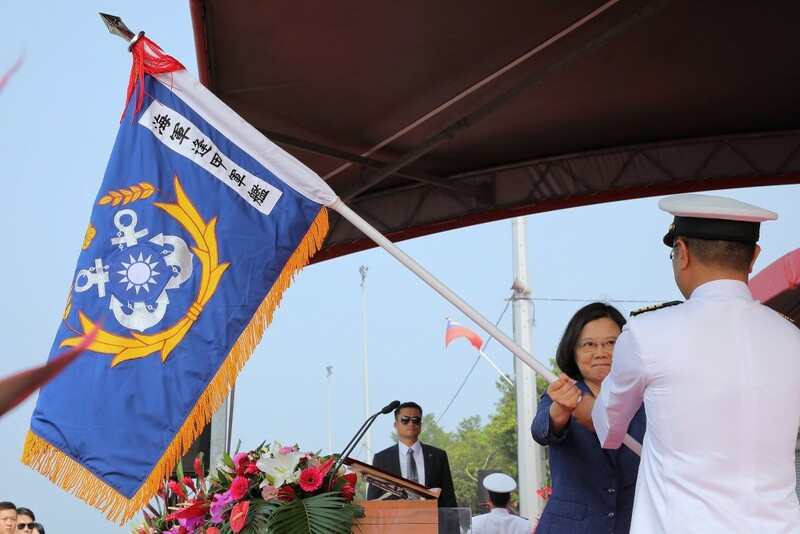 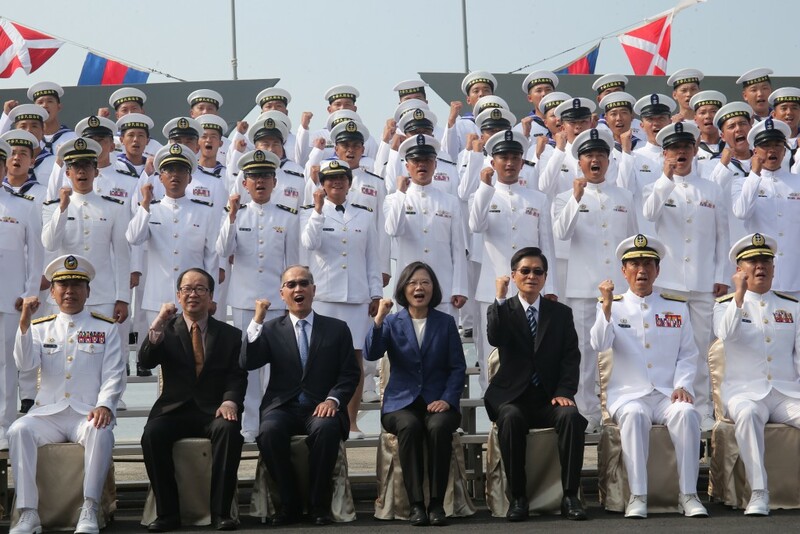 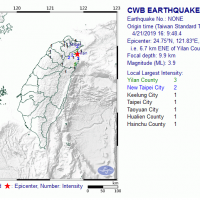 Tsai presided over the ceremony alongside Minister of National Defense, Yen Teh-fa (嚴德發) and Chief of the General Staff of the Taiwan Armed Forces, Lee Hsi-ming (李喜明). 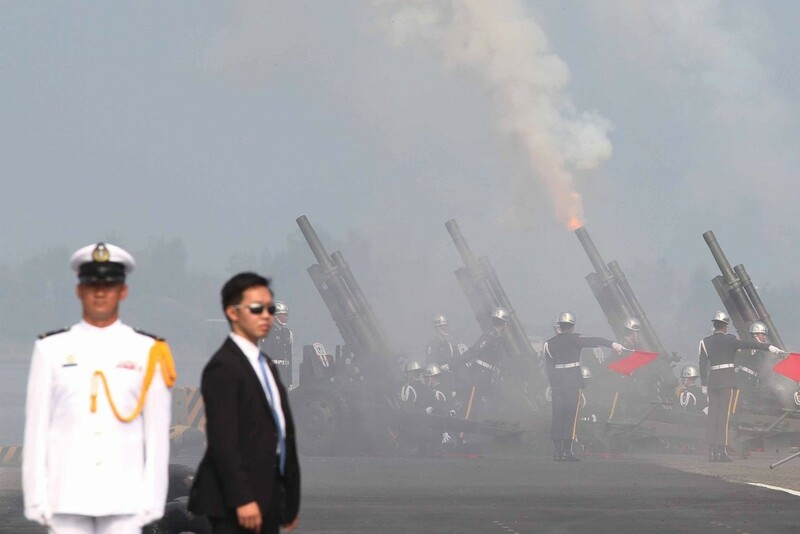 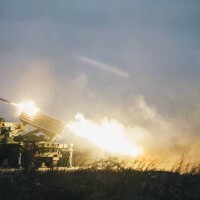 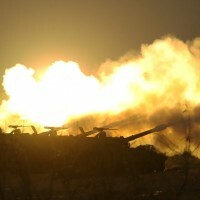 To mark the occasion, we have curated some of the best photographs of the event.